TALLAHASSEE, FL. 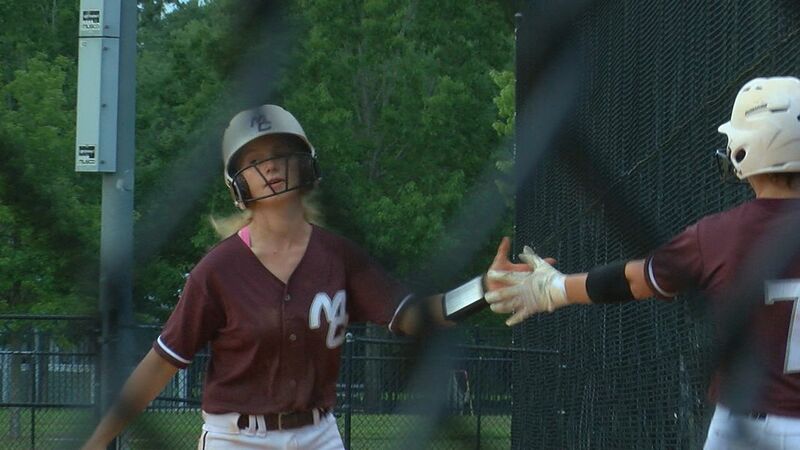 (WTXL) - The Florida High softball team hosted Madison County Friday, and took an early 2-0 lead over the Cowgirls. Madison County repsonded with a four run third inning, holding on to win 10-9 over the Seminoles.